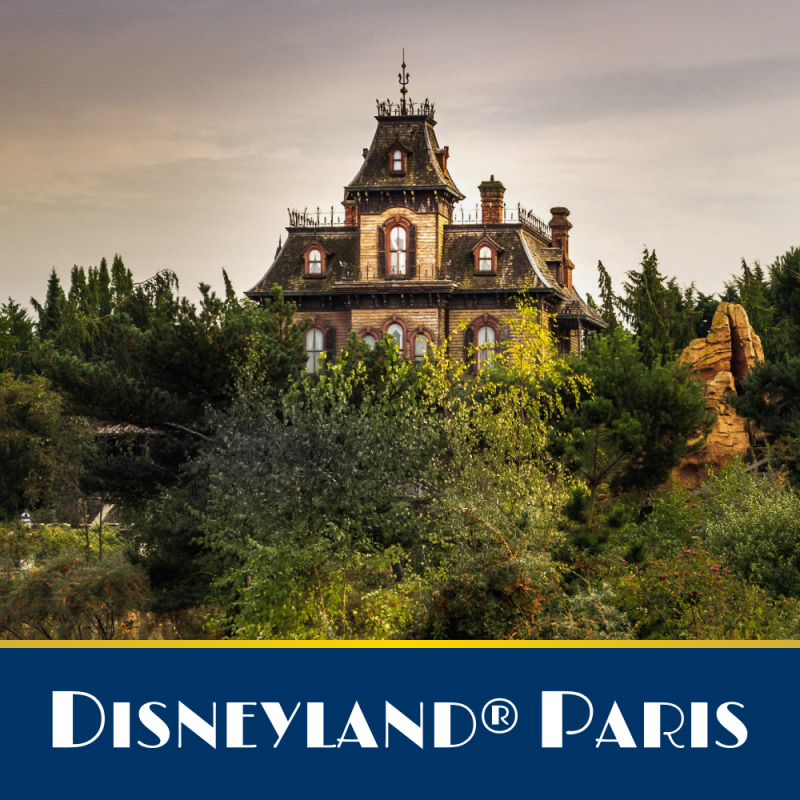 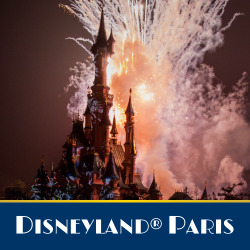 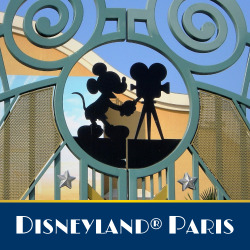 Order your day tickets for an adult (from 12 years old) to discover the 2 Disney® Parks (Disneyland® Park and Walt Disney Studios® Park) for two days, with family or friends at Disneyland® Paris . 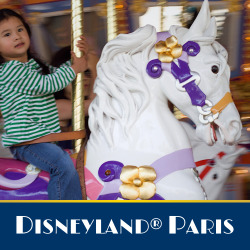 Enjoy with this ticket the two parks of Disneyland®Paris to live the most magical days and discover 60 attractions: the world of fairy tales, eternal stories, adventure, wild west and the future await you in the Park Disneyland® and the world of studios, movies, animation to discover at Walt Disney Studio®. 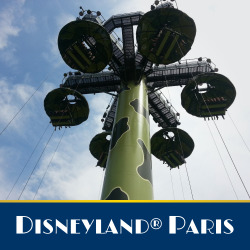 This ticket is valid for one person, unlimited entry between the two parks, for 2 consecutive days.